Being the special occasion that it is, many people prefer spending this day with their family and loved ones away from home. If you are one of those who wish to celebrate their New Year’s at some place amazing, but cannot finalize a destination, we have a list of 10 places to visit on New Year! When it comes to partying, there are very few places that can beat Goa. Well-known for its beaches, cuisine and countless year end parties, Goa is one of the most amazing places to be at when bringing in the New Year. Quite literally one of the coolest places on the list, Manali is another hotspot where you can have an amazing New Year’s Eve. You obviously will be spending most of New Year’s Eve by a campfire while staring at the stars and fireworks, but that by itself is a sight to behold. If you happen to be in Kerala for New Year’s Eve, there are many ways to celebrate it, but the most amazing way to do so would be either at a beach party or on your private house boat. Between the amazing fireworks show and your own floating home, Kerala is perfect place for families and couples alike. The city that never sleeps truly doesn’t stop partying until the sun comes up on the first day of the New Year. When in the city, you could either go to one of the rooftop parties hosted by top-notch hotels, go clubbing until dawn or simply chill at any of the city’s countless beaches. If you love living like a king and partying like no tomorrow, Delhi is the place to be. 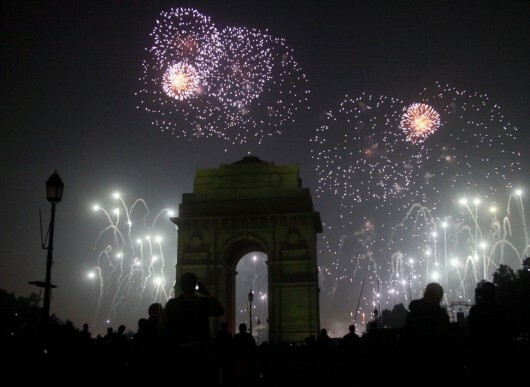 With grand parties hosted by the city’s elite, Delhi is truly a place to bring in the New Year. There are ample places to visit and each place shows you a completely different side of the Capital City. 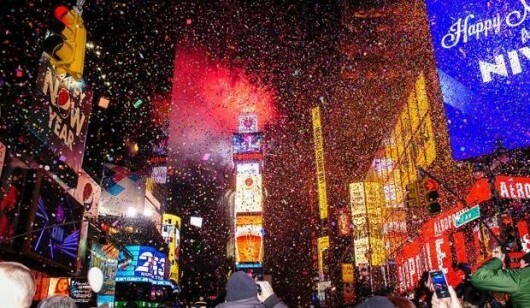 The Big Apple quite literally plays host to one of the largest New Year’s Eve parties. With innumerable people filling up Times Square and counting down together as the giant crystal ball is lowered, this will be one celebration you will remember for years to come. When you think of Rio de Janeiro, all that comes to mind is either the ‘Christ the Redeemer’ statue or the Carnival. 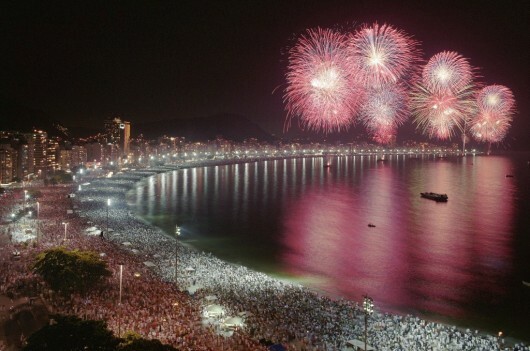 But Rio is also famous for one more thing, its end of the year party that makes everything else look dull. Rio is one city that can party 24*7, and can give you a chance to enjoy a New Year’s bash that will make you come back for more the next year. 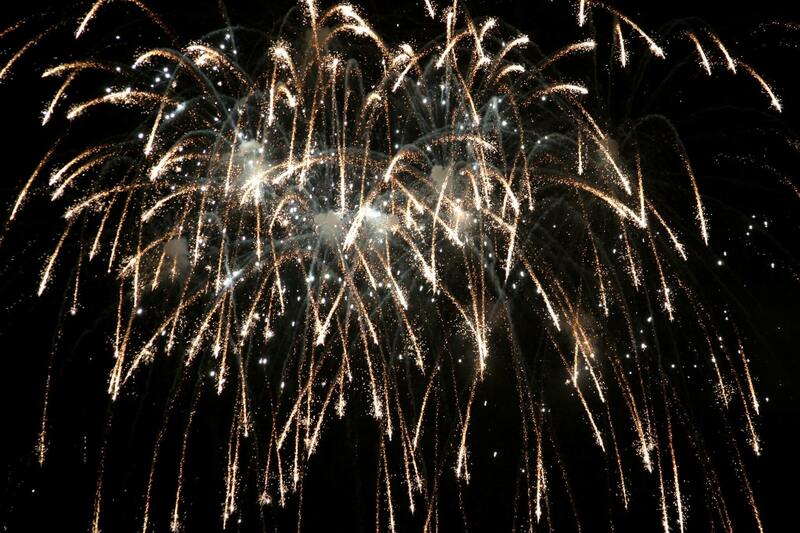 One of the first major city around the globe to bring in the New Year with a flair. 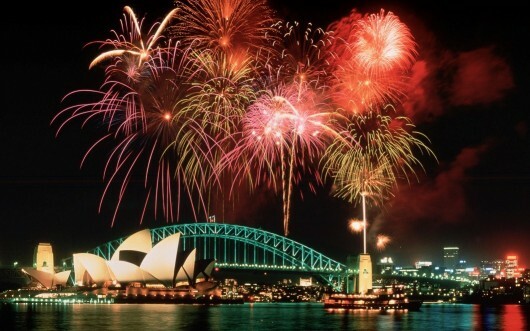 Plan your trip with our Sydney holiday packages and treat your eyes to an amazing fireworks show that kick off the New Year’s celebrations the world over. With beautiful caves and mountains to explore and a fantastic end of the year experience, Sydney is truly the place to bring in the New Year. 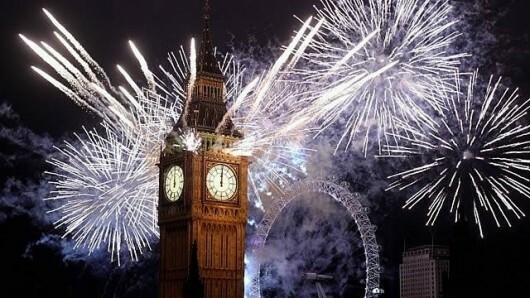 Imagine counting down the New Year’s clock with countless other people and celebrating New Year with amazing fireworks and the chimes of Big Ben. After the fireworks have simmered down and Big Ben has gone quiet, make your way to one of the many pubs around the city and bring in the New Year with amazing people and crazy experiences. 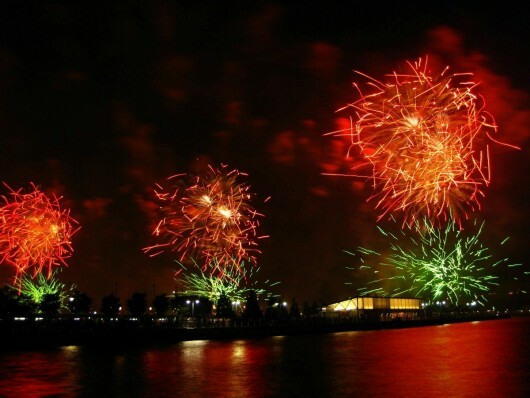 With a boom in London Tourism, this place is one of the best places to visit on New Year! Berlin is known to be a party hotspot throughout the year, so when it comes to a New Year’s Eve bash, no one does it better than the Germans. If you love to party, eat and drink, make sure you head to the two mile long stretch of road between Brandenburg Gate and Victory Column. It is filled with music, food and bars; this is where the Germans party the night away and bring in the New Year with songs and cheer. 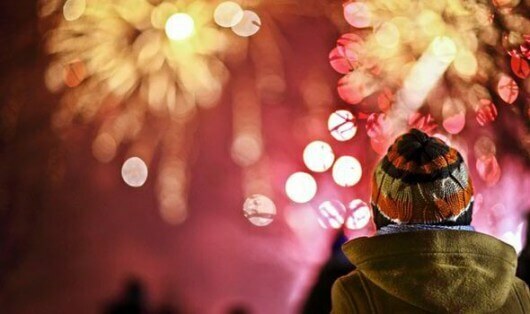 What do you think are worth places to visit on New Year? Let us know in the comments below. 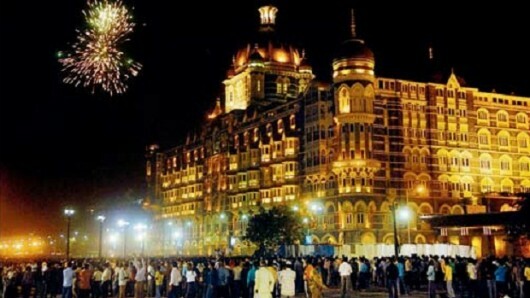 If you wish to celebrate your New Year at some amazing place, then here is a list of 10 places to visit on New Year.